Simple design, very useful tobacco pipe stem . Outside of filter is 9 mm ,wood and activate carbon filter can be inserted. Acrylic pipe mouthpieces,durable and portable. 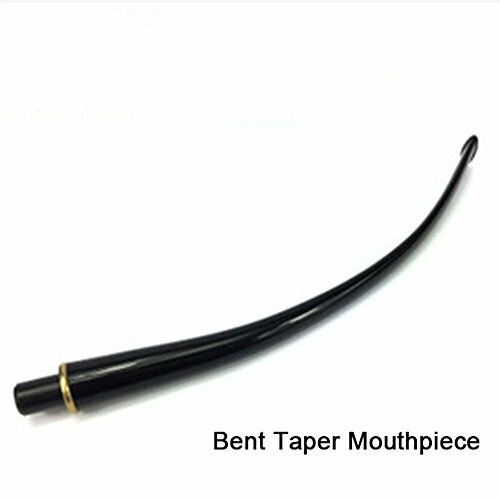 Bent taper mouthpiece design, long pipe, very useful tobacco pipe stem . Outside of filter is 10 mm ,wood and activate carbon filter can be inserted. If you have any questions about this product by Gooday, contact us by completing and submitting the form below. If you are looking for a specif part number, please include it with your message.